East Tennessee is home to great people, great food and…hard water. 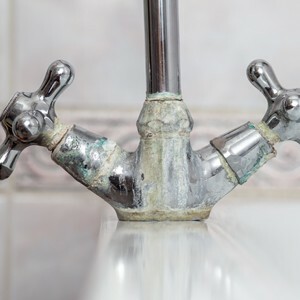 Unfortunately, well water is naturally hard water, causing damage to your home, appliances, and leaves your skin itchy and dry. Turbidity is dirt that will not settle and cause your well water to be cloudy or opaque. 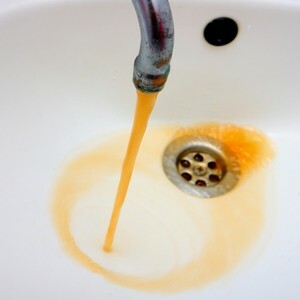 Cloudy and rust colored water, metallic taste, and stained laundry and plumbing can be symptoms from iron or manganese in your well water. 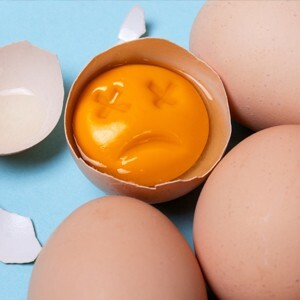 The rotten egg smell is caused by hydrogen sulfide. It is not harmful to your health, however it can make your water corrosive. Sometimes leaving yellow or black stains on your kitchen and bathroom fixtures. Also it is extremely unpleasant to deal with. Well water is susceptible to bacteria because it isn’t regulated by the government, and chlorine isn’t added to destroy it. 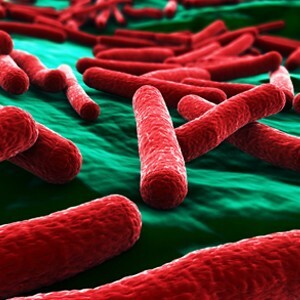 A common bacteria found in well water is E.coli because sewage and animal waste seeps into the water table. If you drink the water and have stomach problems this could be a sign it is time to test for bacteria. 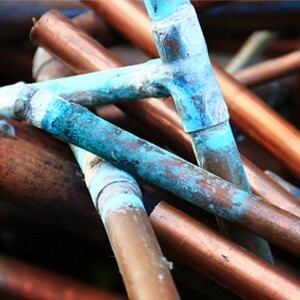 Blue or green staining on your copper pipes or bathroom fixtures usually means your well water is acidic. It can lead to pinhole leaks, in your copper piping, and blue/green staining throughout your house. Hard water is hard on you. 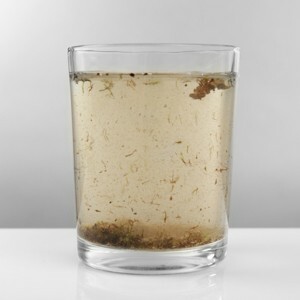 Building up in your pipes, decreasing the life of your appliances, and leaving residue on your clothes and dishes. It also dries out your skin and hair. 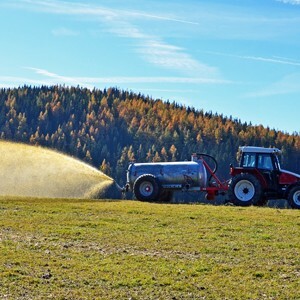 If your well is located near a flood plain, septic system, livestock, or agriculture you may be at risk. Nitrates have been shown to cause birth defects and methemoglobinemia (decreasing the ability of the blood to carry oxygen to tissues).